You can check if the ports and hostnames are open by using Acronis Cloud Connection Verification Tool. Check hostnames and ports of your datacenter (see this article). Click Apple, then System Preferences, then Security & Privacy. Click Firewall. Click the Lock icon and type in your administrator user name and password. This will let you make changes to your firewall settings. 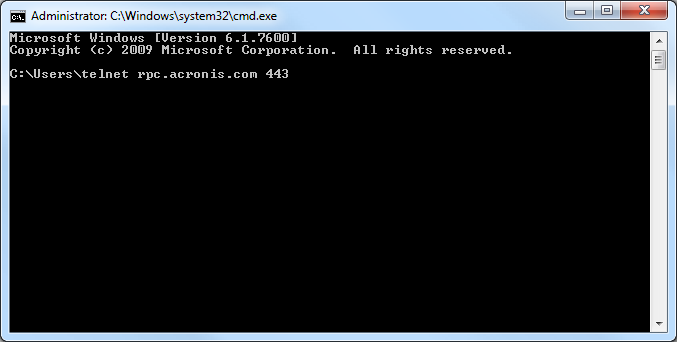 Under Firewall Options then click the "+" button to add Acronis software to the list. Click OK.